God always prepares us and forewarns us of things to come, both good and bad. He may not tell us every detail, but He will tell us the essential things to keep us on track. 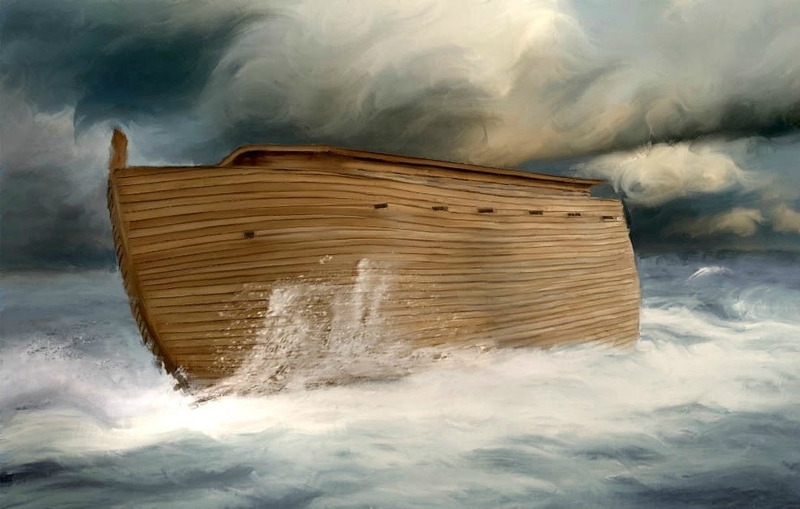 Just like Noah, it’s better to be in the ark than in the water! The ark was a place of safety and provision. The will of God is the safest place to be, even when it gets uncomfortable!